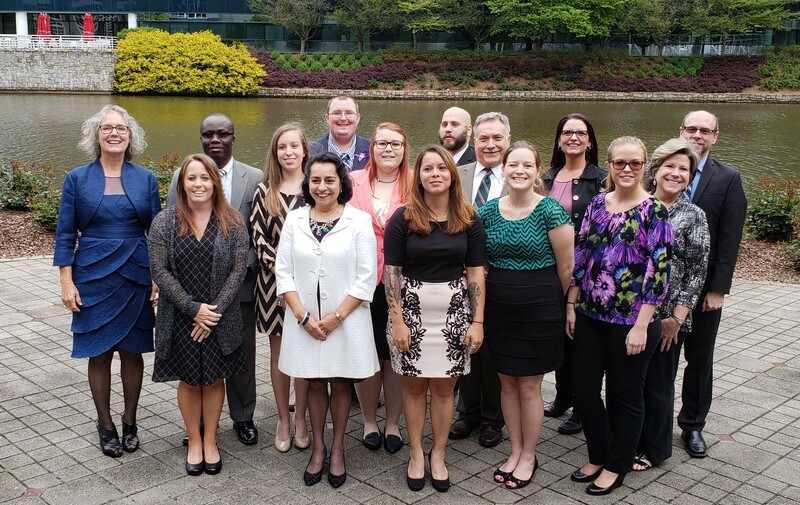 West Georgia Technical College Phi Beta Lambda students excelled at the 2018 State Leadership Conference in Atlanta recently, demonstrating their knowledge, professionalism, and leadership potential. Twelve of the 13 WGTC students who competed qualified to advance to national competition in Baltimore in June. In total, students earned 24 awards and one individual recognition. West Georgia Tech’s Phi Beta Lambda organization received numerous awards at the 2018 State Competition recently, with a dozen students qualifying to attend the national competition in Baltimore this June. In total students brought home 24 awards and one individual recognition. Students participated in competitive events focused on several business-related topics including forensic accounting, project management and business communication. WGTC’s chapter received second place overall for March of Dimes donations and for Battle of the Chapters. Further, one student received special recognition. Boyd Stancombe received the “Who’s Who in PBL” award.